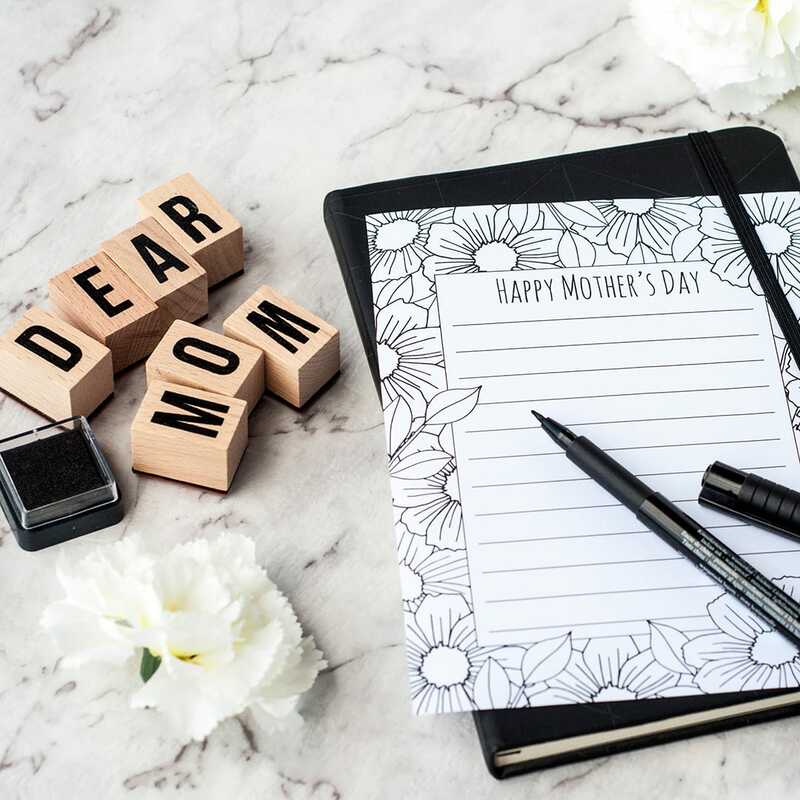 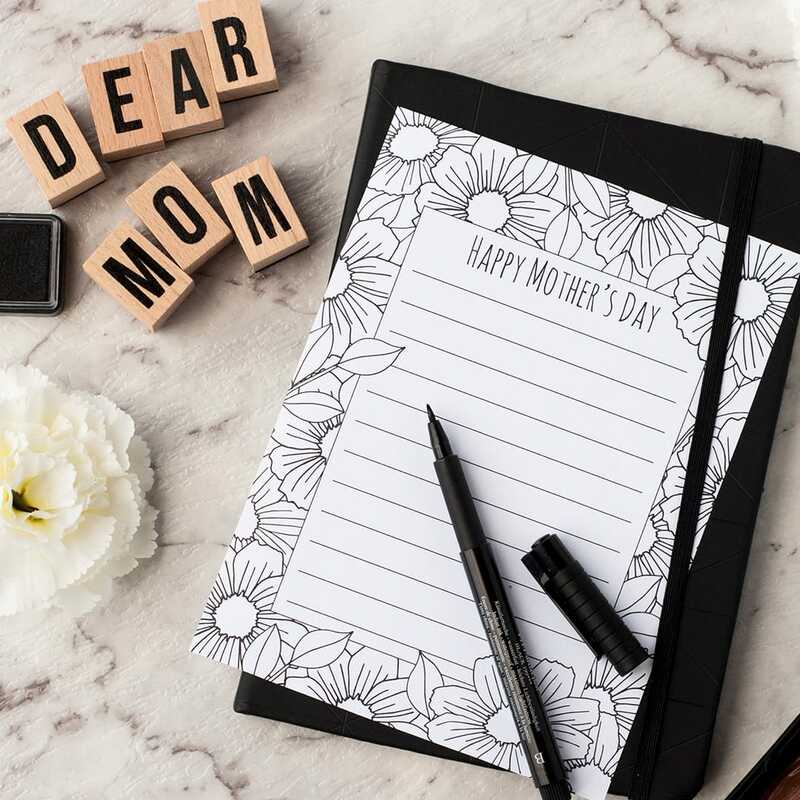 These Mother’s Day letterheads are the perfect stationery for a letter to your mom on Mother’s Day. 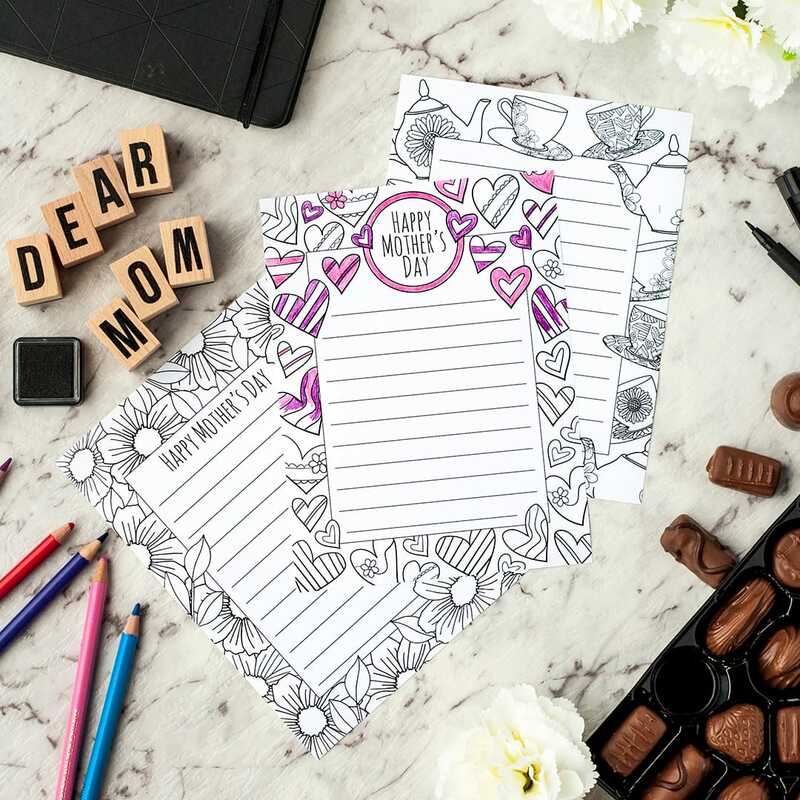 There are three designs available, including hearts, flowers and a tea party theme. 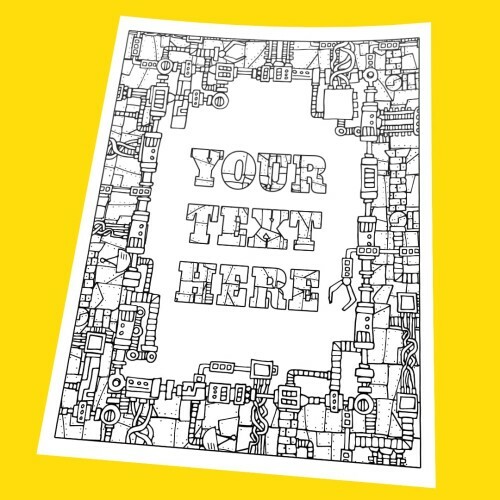 The letterheads are 8.5 x 11 inches (letter size) but can be scaled to print for smaller letters. 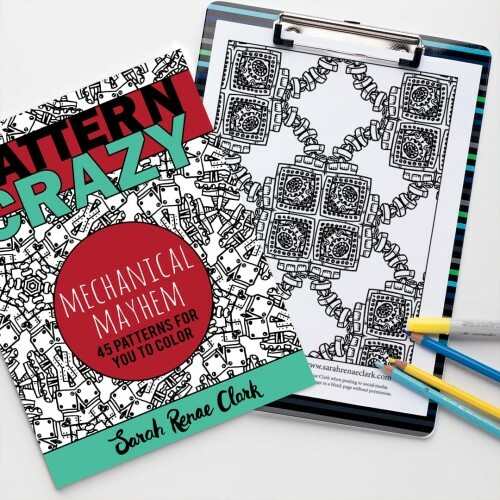 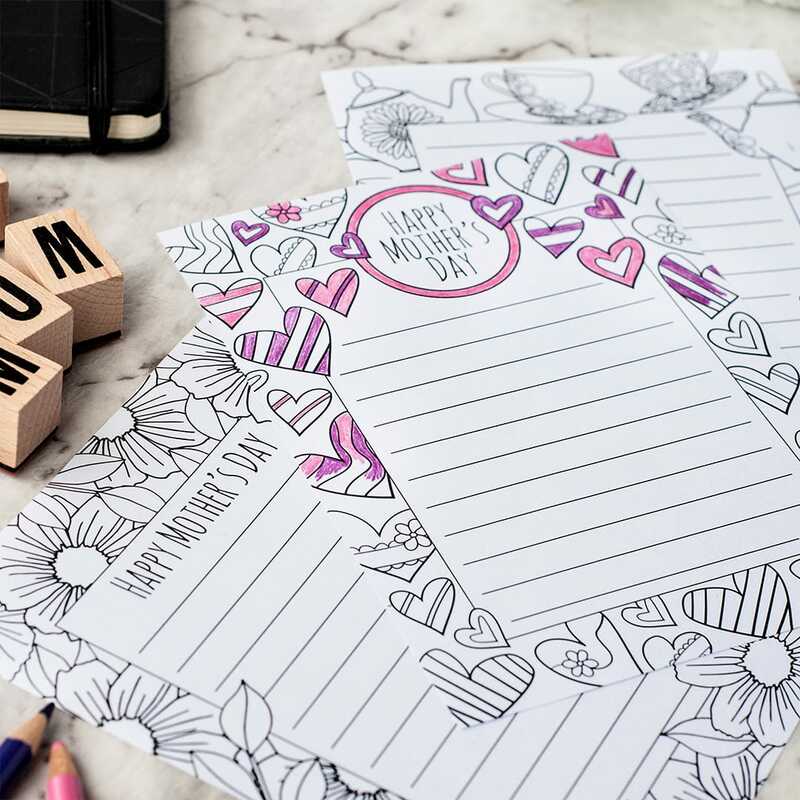 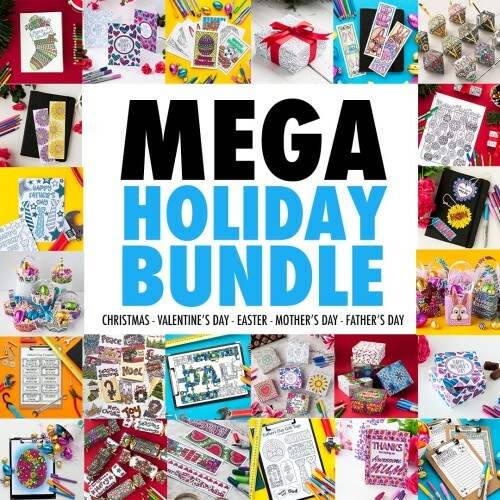 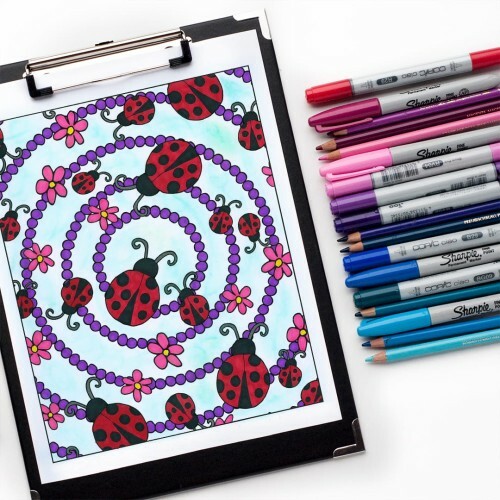 If you’re looking for a gift for mom too, find more Mother’s Day printables and coloring pages in my shop.